1. What was the rich tax collector’s name? 2. Was he loved by the people in his town? 3. Why did he have to climb up in a tree to see Jesus? a) Because he was too short to see over the crowd. b) Because he enjoyed climbing trees. 4. 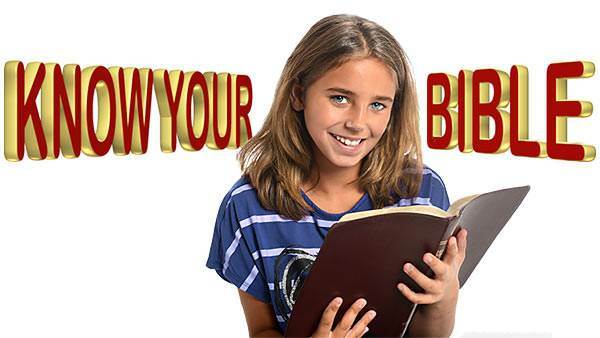 Even though he was not a good man, did Jesus go to his house? 5. 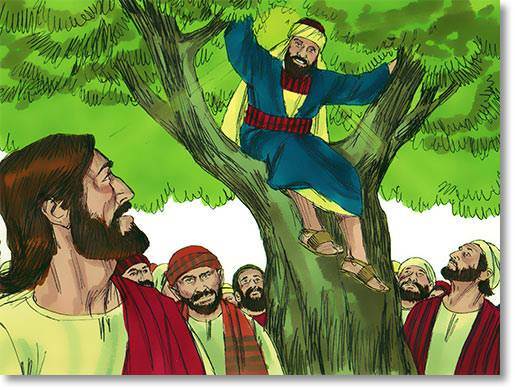 What did Zacchaeus do to show that he really wanted to be a friend of Jesus? a) He gave Jesus a big dinner. b) He admitted that he had stolen money from people and promised to pay them back.